Shree Maruti Enterprises is established in the year 2015. We are leading Manufacturer & Supplier of Water Chiller,Single Door Refrigerator, Double Door Refrigerator, Commercial AC, etc. With the help of dexterous employees and modern facilities, we are presenting a comprehensive range of AC. The presented product is developed in accordance with worldwide quality norms employing high quality components and state-of-the-art technology under the command of proficient employees. We offer these products to the consumers at inexpensive prices. A wide range Refrigerators is supplied by our organization which is made as per the latest technological trends. These are widely known for its durability and quality. Our Refrigerator are highly demanded by our clients, owing to their features like durability, robust construction, dimensional accuracy, fine finish and high tensile strength. 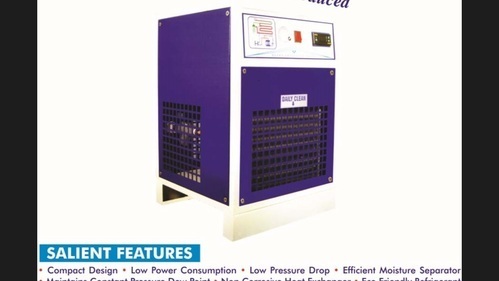 Our Refrigerator can be availed at industrial leading price.